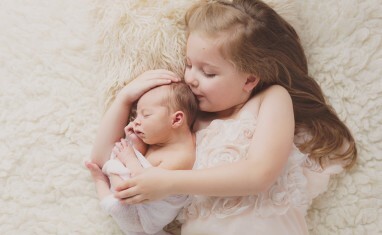 Alana is most sought after for her organic emotive newborn photography. This newborn photographer shows images on her site of babies who are two weeks old or younger. 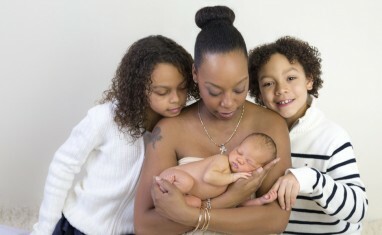 It is her recommendation that you hold your newborn photography session between five and ten days after baby is born. If you are pregnant or have a brand new baby, please contact her immediately. You will receive priority placement for your fine art newborn portrait session due to the extremely small window of opportunity to achieve that fresh newborn look. Pregnancy & Newborn Photographs – on CityLine Nationwide!